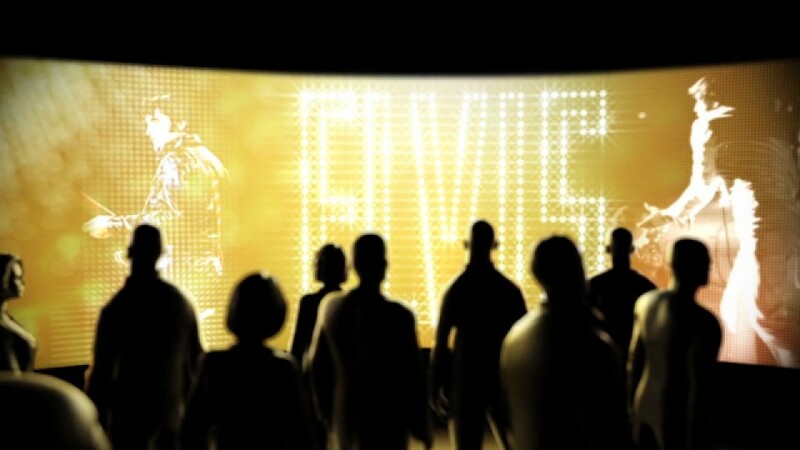 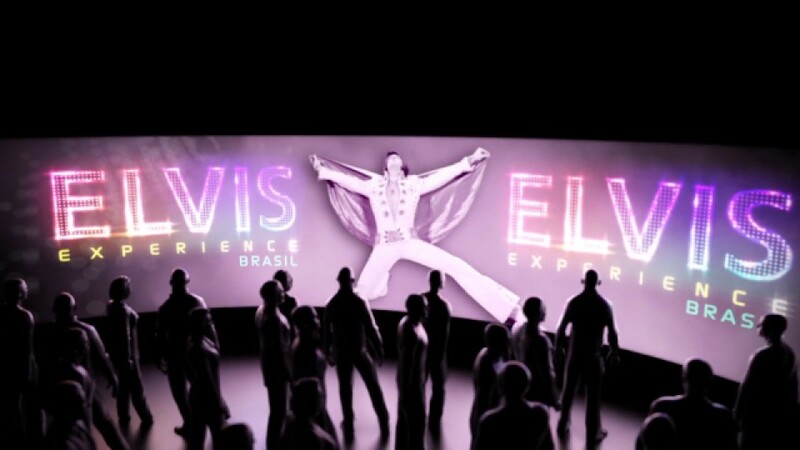 We were approached by The curator of a new Elvis Experience, to be toured around Brasil. 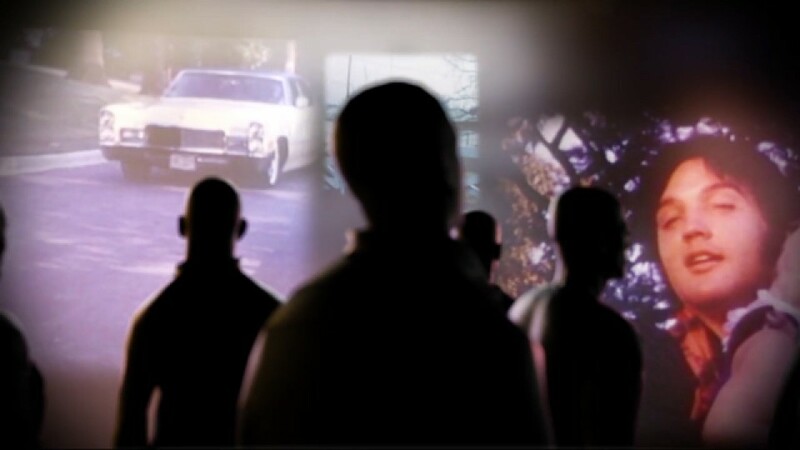 We created this expansive interative video to welcome people into the museum. 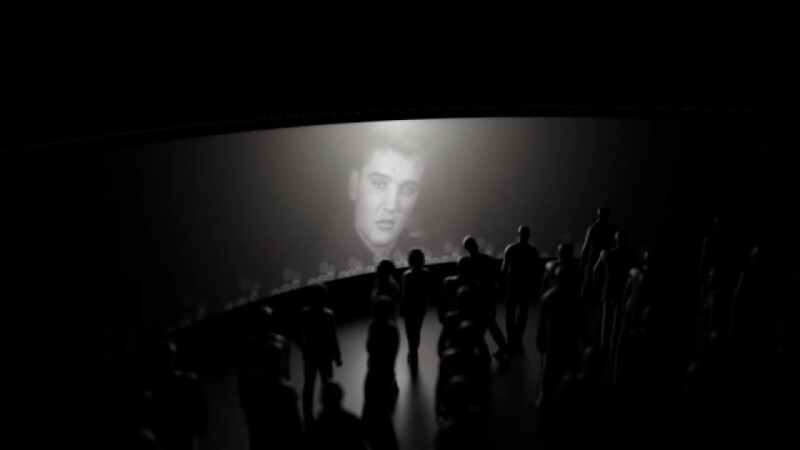 The video was 25m across and provided viewers with an enveloped experience. 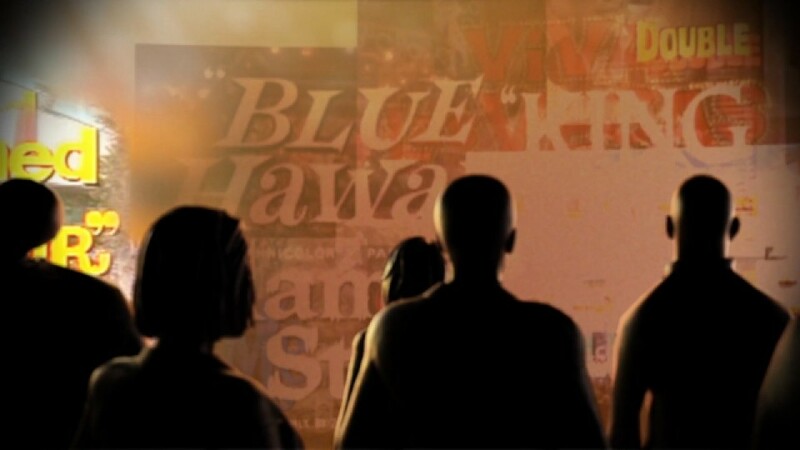 This experience was built in a huge 100 metre inflatable studio.